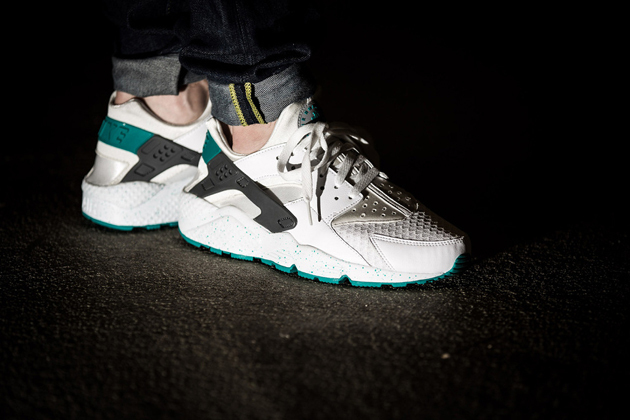 Turbo green does its thing over this OG-styled Air Huarache runner by Nike Sportswear. 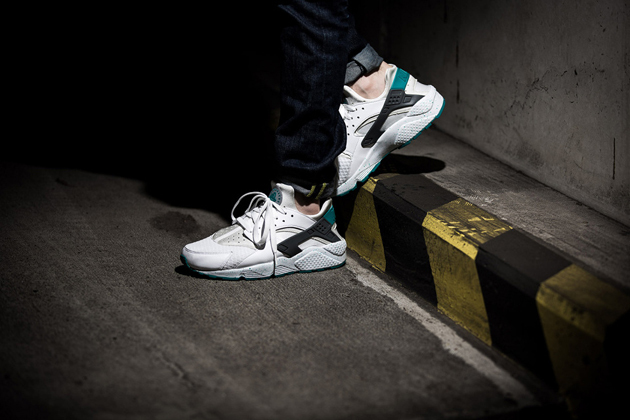 NSW's latest release of the iconic Air Huarache works with a full leather and mesh build over a classic foam sole. 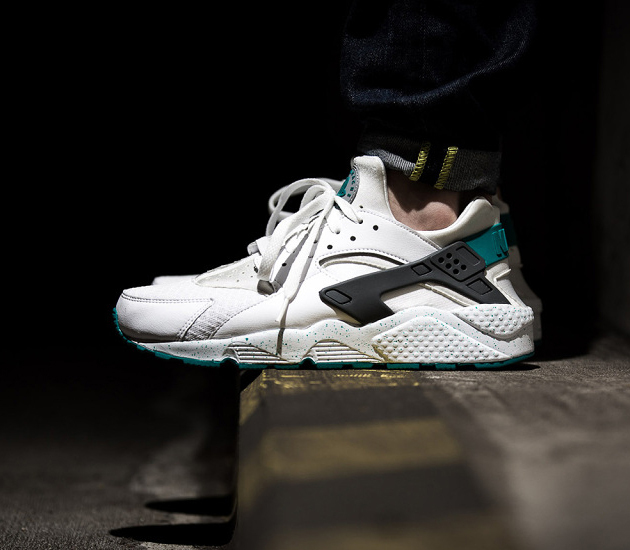 White covers most of the upper on these gems, while turbo green adds some energy over the tongue branding and the Air Huarache's unique molded rubber heel. 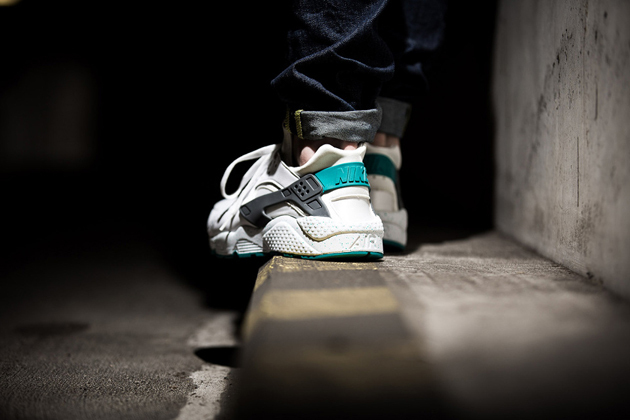 The 'Turbo Green' Nike Air Huarache is expected to release at select overseas accounts soon. 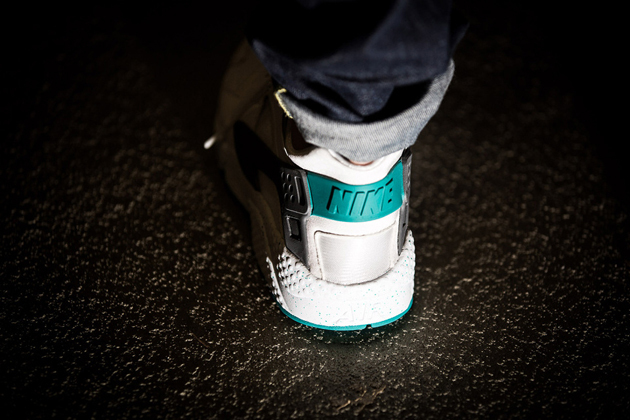 Stick with Sole Collector for details on a possible stateside release.